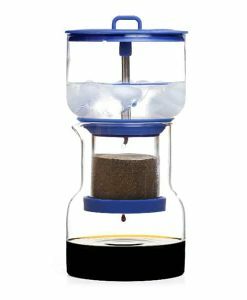 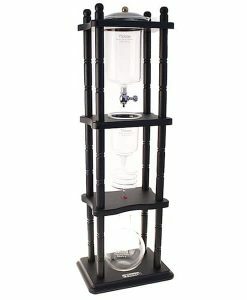 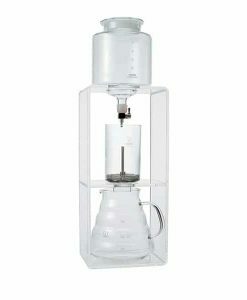 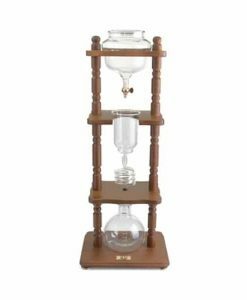 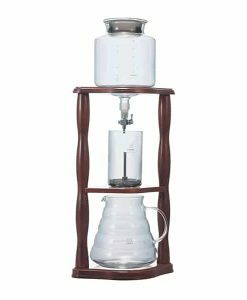 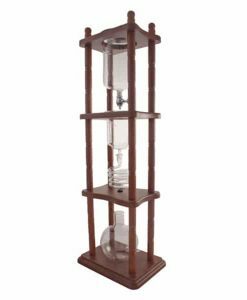 An elegant and effective way to produce quality cold brewed coffee at home. 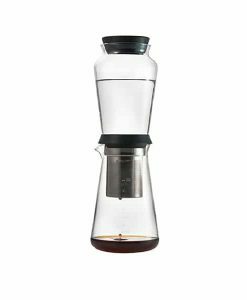 What’s great about cold brew? 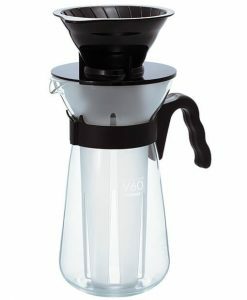 It’s rich, smooth and contains less than half the acids of traditional hot brew methods. 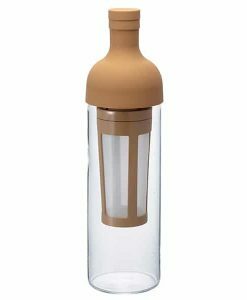 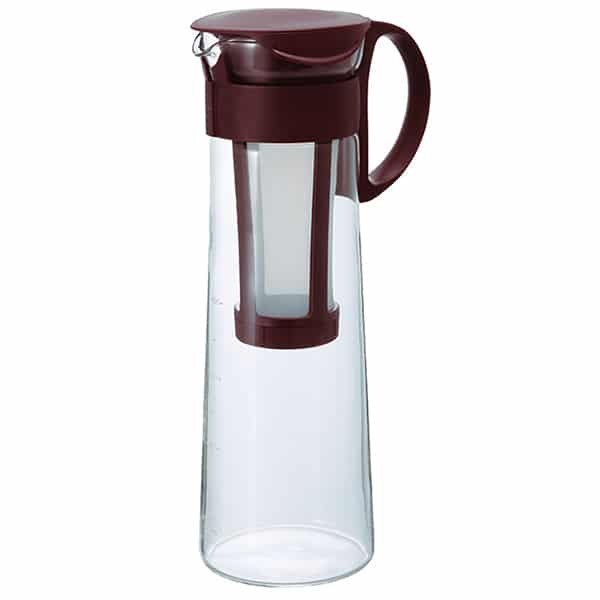 The Hario Mizudashi Cold Brew Coffee Pot is also simple to use.